See Dr. Buisson in action! Below are recent interviews, radio shows, and Facebook live posts directly from Dr. Buisson! Listen, learn, and check back for more! Listen to the chat between Dr. Kat and Dr. Cherie Buisson! Hospice for Dogs – They Just Don’t Live Long Enough! Listen to the chat between Dr. Kathryn Primm and Dr. Cherie Buisson! 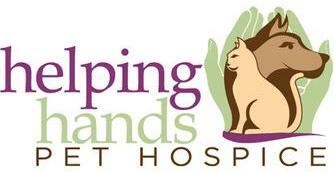 Hospice for Cats… They Just Don’t Live Long Enough! Thank you so much to The Dog House of Safety Harbor for hosting this event! It was great to talk to people about their elderly pets on Facebook Live!